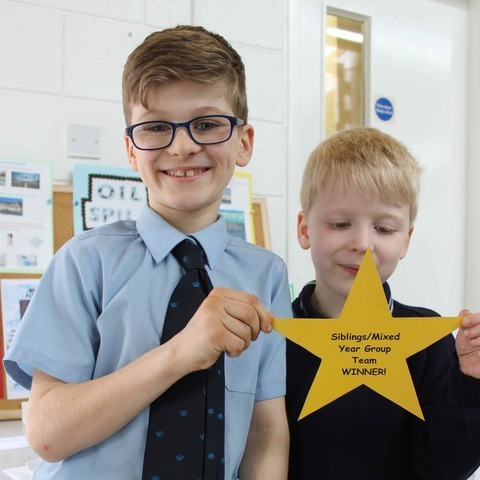 Year 5 pupils at St Joseph’s In The Park Preparatory School became the youngest group to win the prestigious MegaStar Discovery CREST Award. The Discovery CREST awards are a nationwide Science scheme run by the British Association for the advancement of Science and is supported by GlaxoSmithKline. Primary aged children have to carry out practical investigations to achieve their Star, Super Star and then MegaStar award. St Joseph’s became involved through the Science Ambassador scheme where working Scientists support schools to carry out real science. 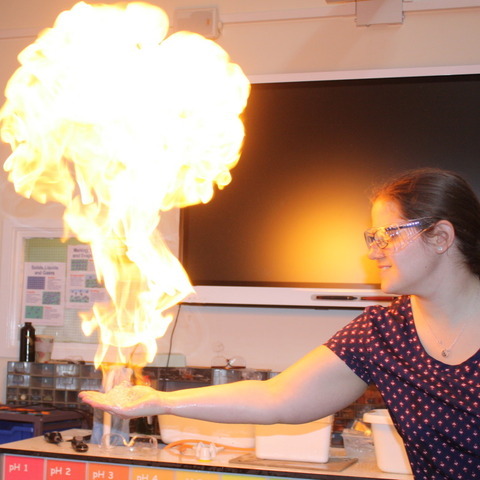 The Year 5 children visited the GSK “Science show” and saw a range of exciting experiments. 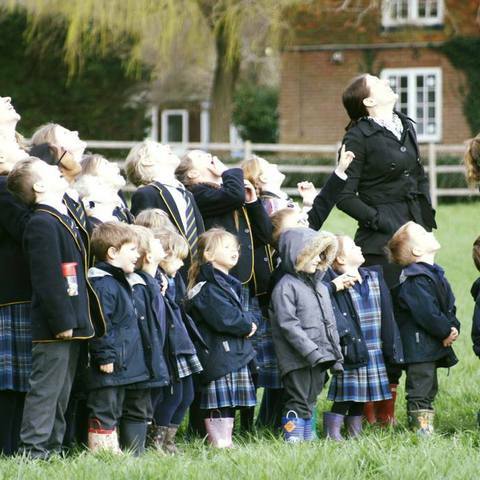 They were then invited along with other schools to take part in the MegaStar investigation called Plastic Milk. 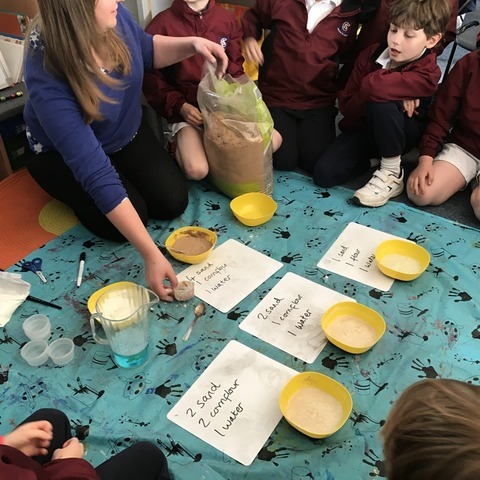 With the support of an Ambassador (Dr Lowe, GSK) the children found out how to make plastic out of milk, this was quite a common process in the 1900’s to make buttons and jewellery. 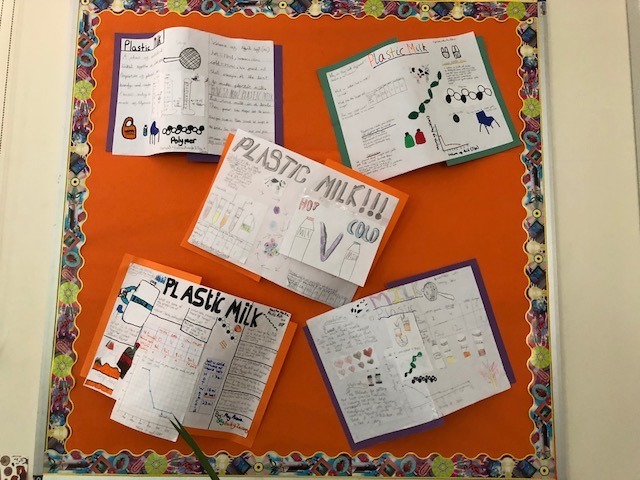 To achieve their MegaStar award the children had to find the best recipe for making plastic milk by altering temperature, acid and milk type. The children worked in groups and carried out different investigations before finally concluding which combination gave them the best product. The children then produced posters to show their results and conclusions - See photos attached. Mr Brown, Headmaster, commented “This is a remarkable achievement by our Year 5 pupils especially when you consider that the Discovery CREST Award is aimed for secondary school aged pupils (Year 7+). 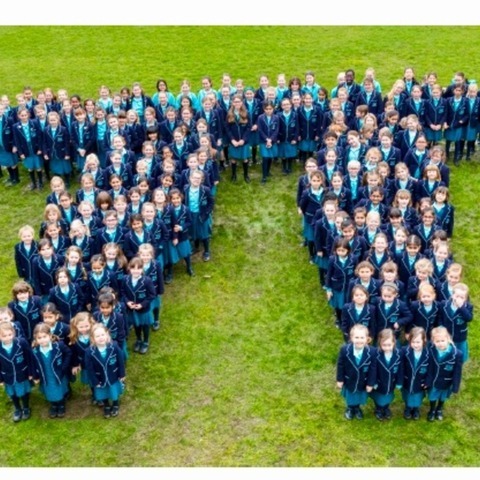 It is a magnificent testament to St Joseph’s STEM (Science, Technology, Engineering and Maths) prowess”.